Left-wing investor George Soros (now age 87) has reportedly shifted approximately $18 billion, the majority of his estimated fortune, into his Open Society Foundation. 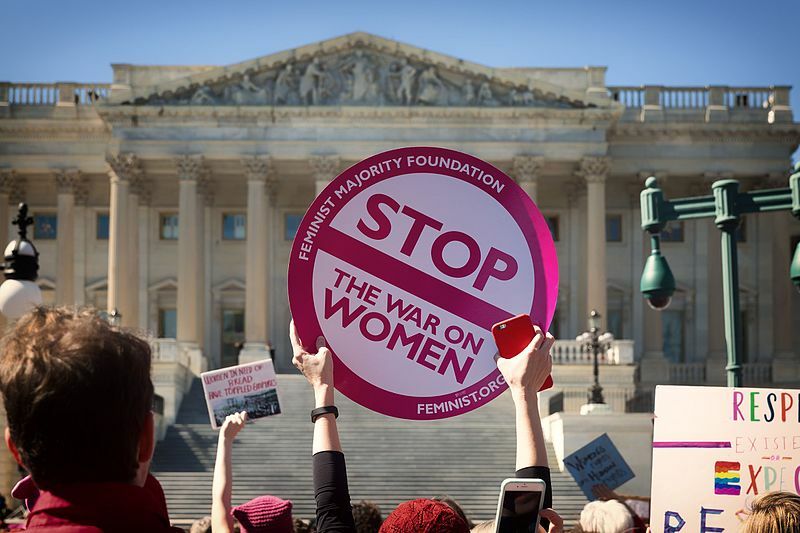 The Foundation has funded Liberal issues including: abortion, immigration, journalism, the Women’s March, the attacks on religious freedom, and many other left-wing causes. Soros was also a large contributor to the fund-raising Super PAC group backing Democratic presidential nominee Hillary Clinton last year, and donated at least $10.5 million to Clinton’s 2016 presidential campaign. OSF (Open Society Foundation) operates in seven different global regions including the U.S., Africa, Latin America and Europe. 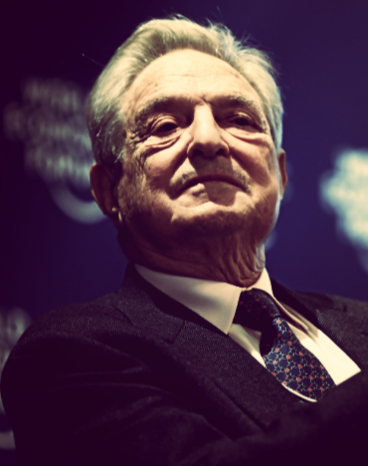 Through the various OSF branches, Soros has started revolutions, undermined national currencies and funded radical groups throughout the world. Because of his habit of causing instability, Soros has been denounced in many countries, and even banned from some. 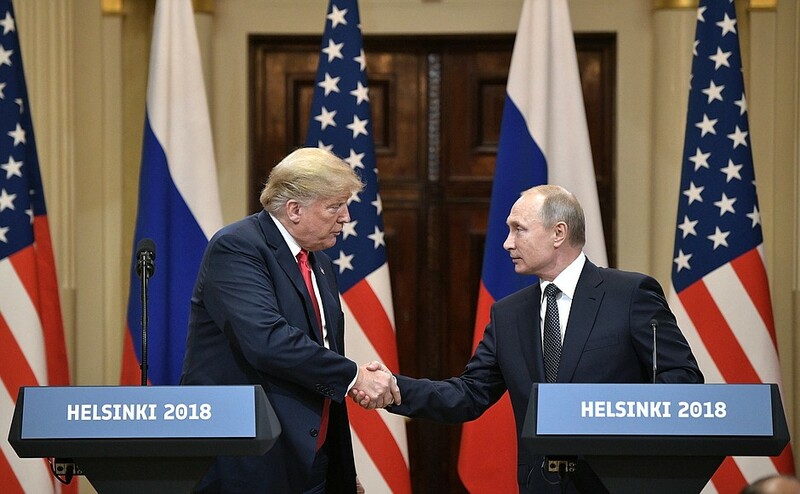 For example, Russia described Soros as “a threat to the foundations of the constitutional system of the Russian Federation,” in 2015 and prohibited him from operating in the nation. A similar scenario played out in Russia in 2003 as well. Kneeling NFL Players: Release Them From Their Misery & FIRE THEM!